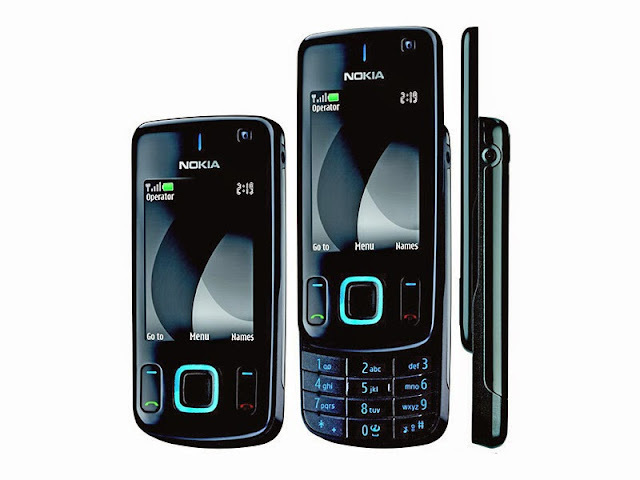 The Nokia 6600 slide is a mobile phone series by Nokia. It includes the original 6600 slide (released April 2008) and its successor the 6600i slide (released May 2009). The phone runs the Series 40 5th edition platform, including Feature Pack 1. This is the slide version of updated Nokia 6600 series, and has been designed to replace the Nokia 6500 slide. Last updated on 30 March 2014 at 15:08.